CAPTRUST, one of the nation’s leading independent wealth management and institutional investment advisory firms, today announced that Lynchburg, VA-based Registered Investment Advisor (RIA), Davidson & Garrard (D&G), joined CAPTRUST’s growing team of advisors. The organization now operates in 35 offices nationwide and oversees more than $244 billion of client assets. Founded in 1987, D&G is an independent, fee-only RIA that focuses on customized investment advisory services for individuals, families, endowments, nonprofits, institutions, and retirement plans. 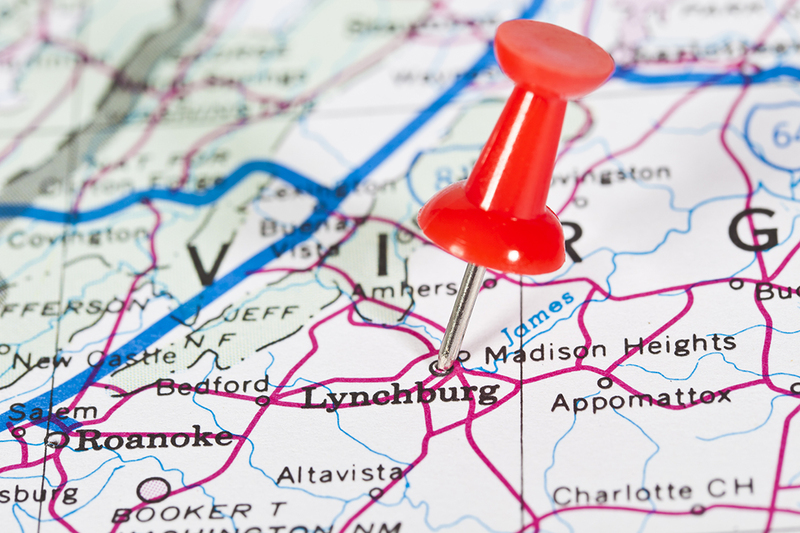 The firm brings nearly 30 years of experience and has 13 employees who operate in two local offices, including Lynchburg and Lexington. Principals Bill Paxton, Dave Hansen, Jack Flippin and Steve Crank will remain with the firm under the newly adopted CAPTRUST brand. CAPTRUST offers a 20-year bedrock of stability to advisory teams looking for a long-term partner committed to industry leadership and leveraging the unique benefits of the RIA model. Ranked the number one RIA in the country for the past two years by Financial Advisor Magazine, CAPTRUST’s partnership approach has proven over time to add substantial value to the client experience, provide firms with leading technology and investment resources, create continuity for owners, and help firms prudently grow their practices. This announcement marks the seventh merger the firm has completed in 2017 and the 27th deal completed over the last 11 years. CAPTRUST Financial Advisors is an independent investment research and fee-based advisory firm specializing in providing retirement plan and investment advisory services to retirement plan fiduciaries, executives, and high-net-worth individuals. Headquartered in Raleigh, North Carolina, the firm represents more than $244 billion in client assets with offices in Alabama, California, Connecticut, Florida, Georgia, Iowa, Michigan, Minnesota, New York, North Carolina, Ohio, Pennsylvania, Texas, and Virginia.